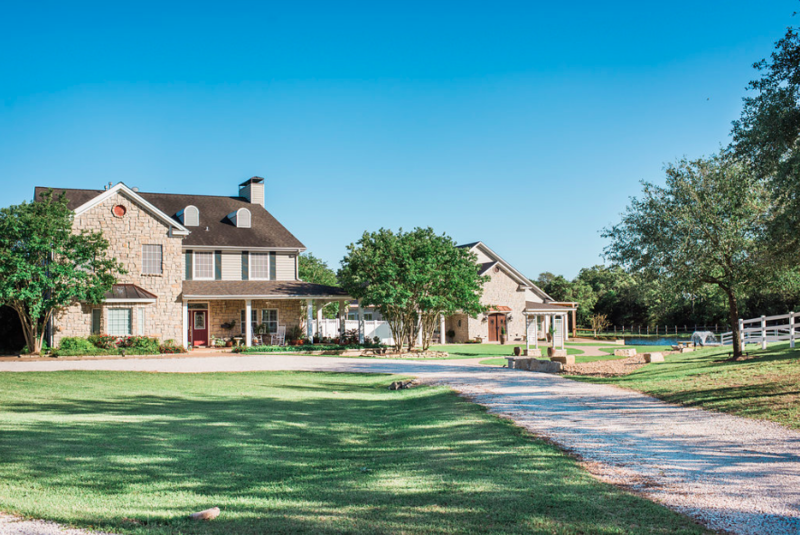 Looking for an exclusive wedding venue near Bryan – College Station to host your wedding weekend all in one gorgeous location? 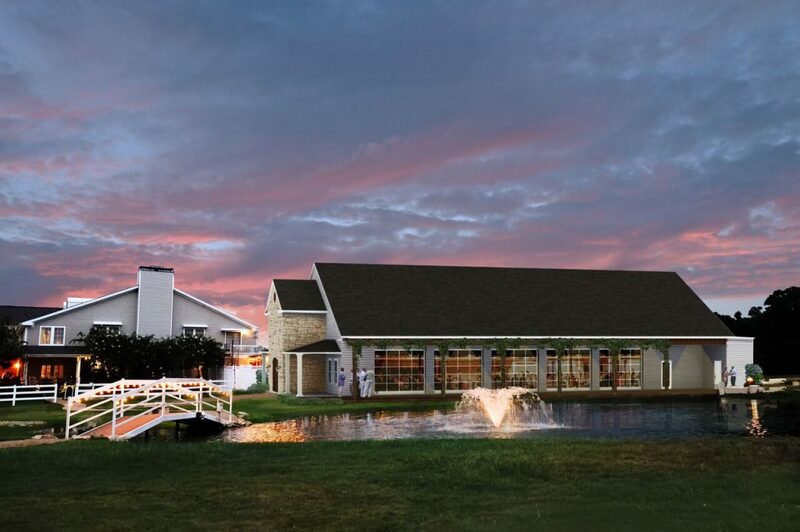 Look no further than the newest addition to Inn at Quarry Ridge, our waterside reception venue, Stonehem Hall! Located in Bryan, just 20 minutes from Texas A&M campus, you can have it ALL in one gorgeous location – rehearsal dinner, lodging accommodations up to 25 guests, plus complete access to the wedding venue Friday-Sunday and more! Below are a list of things that come with our most popular package, the Marble Package. Set up, take down, and clean up included with 2-4 onsite staff during ceremony and reception. Love what you see? We would love to meet you and show you around our expansive property. Fill out the form below to receive more information or book a tour and meet our team. Read more about Stonehem Hall and see images from our “Spring Soiree” Open House! Amazing home with amenities galore!